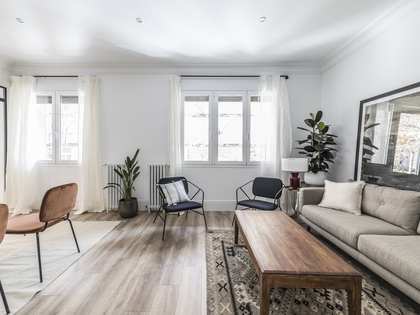 Located in a period building in the coveted Lista area of Madrid, we find this spacious, bright apartment for sale. 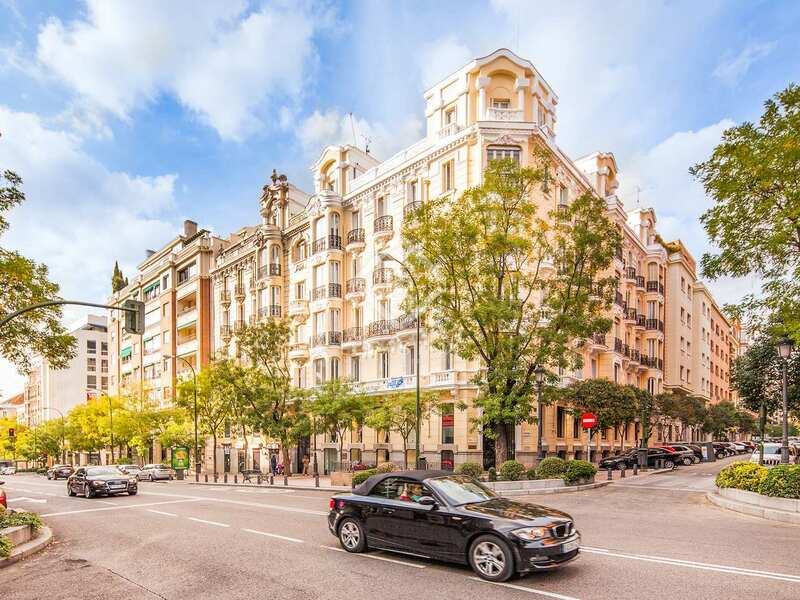 The property enjoys a strategic location in the Spanish capital, close to metro stations, Retiro Park and Calle Serrano with all of its shops and restaurants. 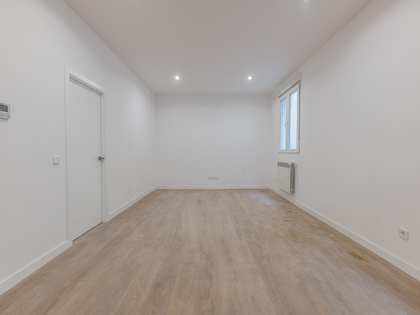 We enter the apartment via a large entrance hall with a closet and a guest bathroom. To the right of the entrance is the spacious and well-lit living and dining room, which includes 2 street-facing balconies. 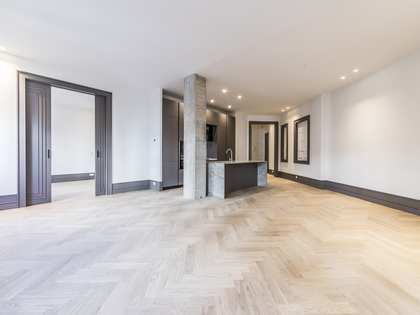 To the left of the entrance is a long hallway with the kitchen located on the left. At the end of the hallway we find the ensuite master bedroom with a walk-in closet, another ensuite bedroom and then the third bedroom which has a bathroom in the hall. 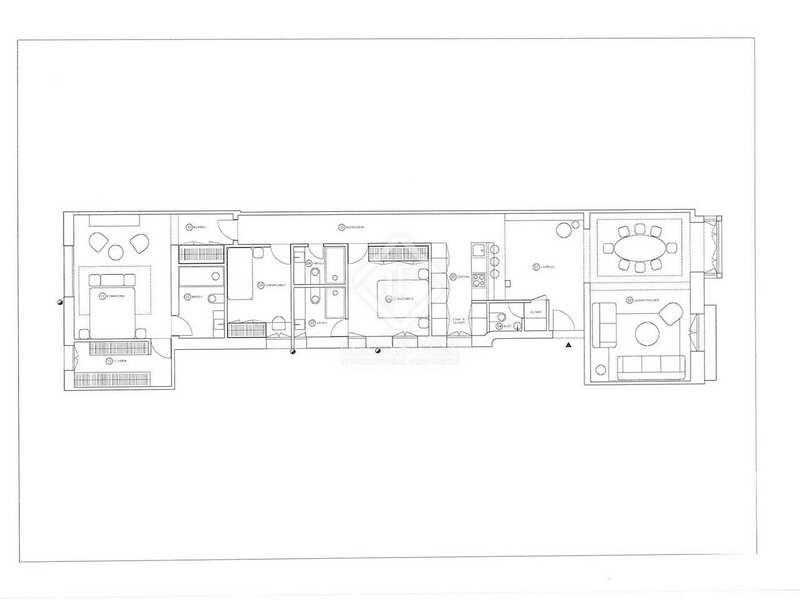 There is the possibility of expanding the kitchen by removing the entrance closet and guest bathroom if desired. The property benefits from heating and air conditioning and is presented in good condition. 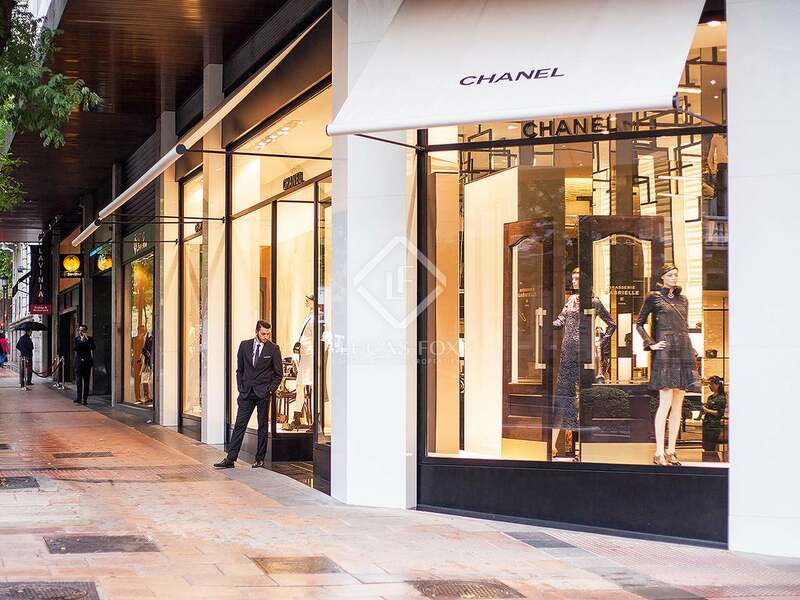 Located in the fashionable neighbourhood of Lista, the property is a short walk away from the famous Retiro Park and shopping of Serrano, and a variety of trendy bars and restaurants can also be found nearby. 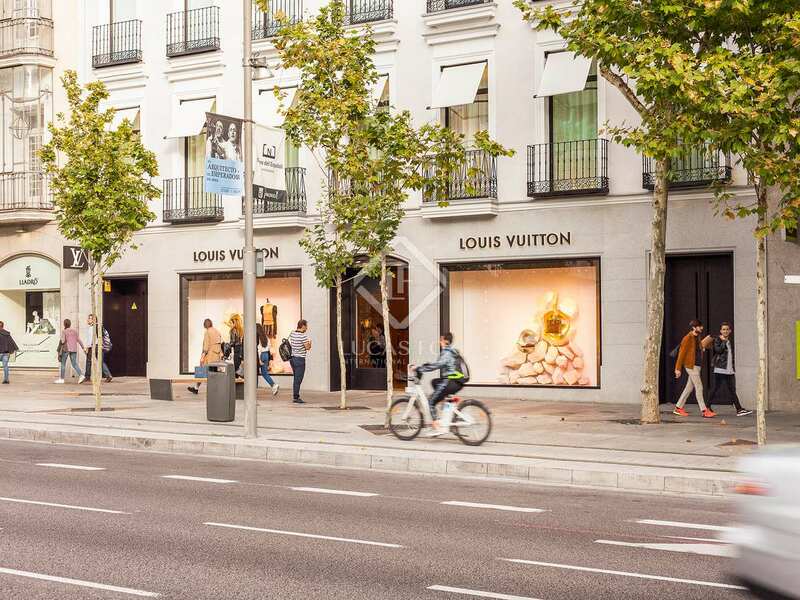 The property is also very well connected to the rest of the city, with the metro stations Goya and Lista located within walking distance.